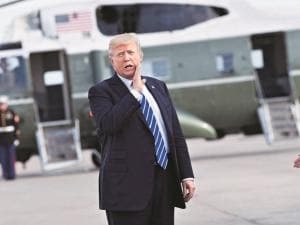 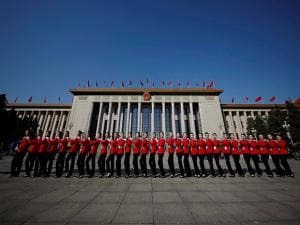 China’s "two sessions" kicks off this week, bringing together all of the movers and shakers from the top echelons of government for the nation’s two big annual political shindigs. 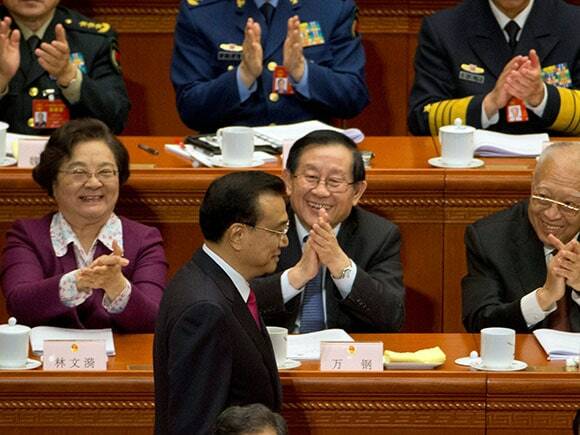 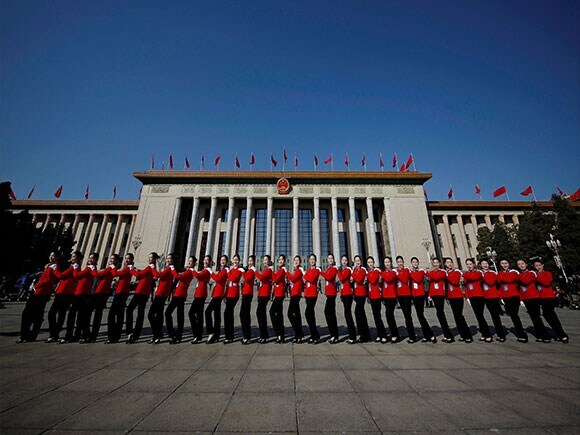 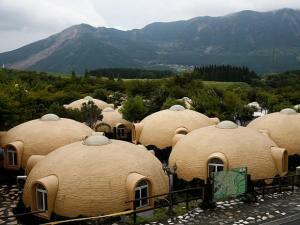 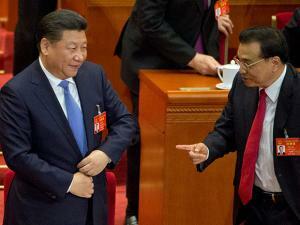 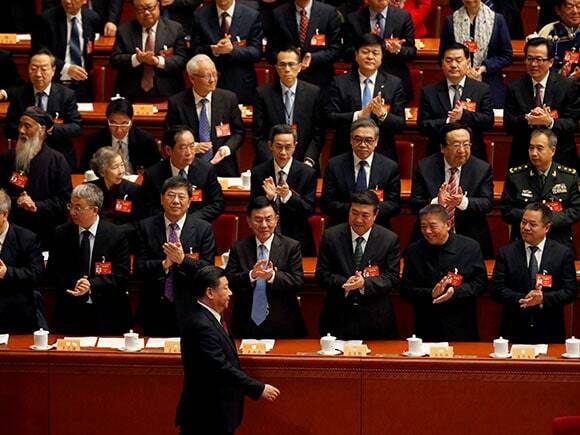 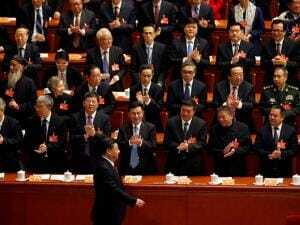 With the main event, the National People's Congress (NPC), the country's legislature, getting under way on Sunday. 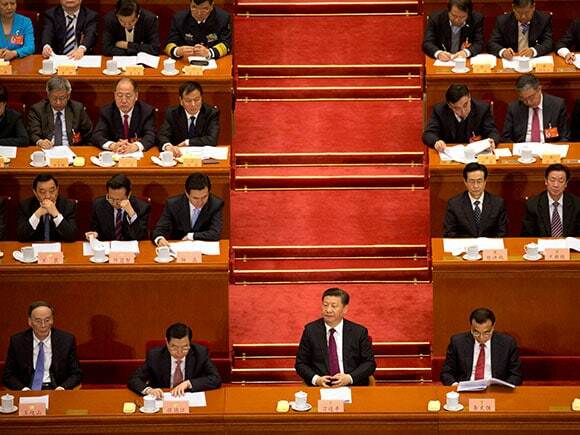 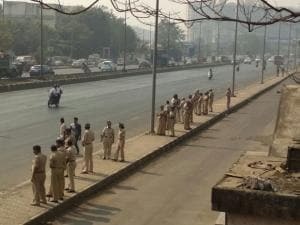 It’s a time when the Chinese Communist Party (CCP) gets together to hammer out issues that are pressing to the country. 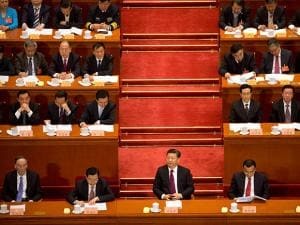 This is no parliament, however, and delegates overwhelmingly vote according with the policies set out by the CCP Politburo Standing Committee — the nation’s top political body — helmed, of course, by President Xi Jinping.